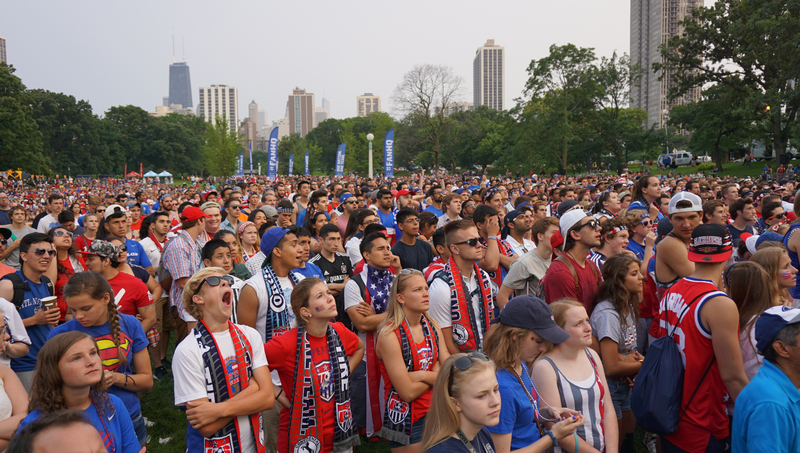 Although separated by 2,000 miles and two time zones, thousands of Chicago soccer fans cheered on the World Cup American Champions from Lincoln Park. 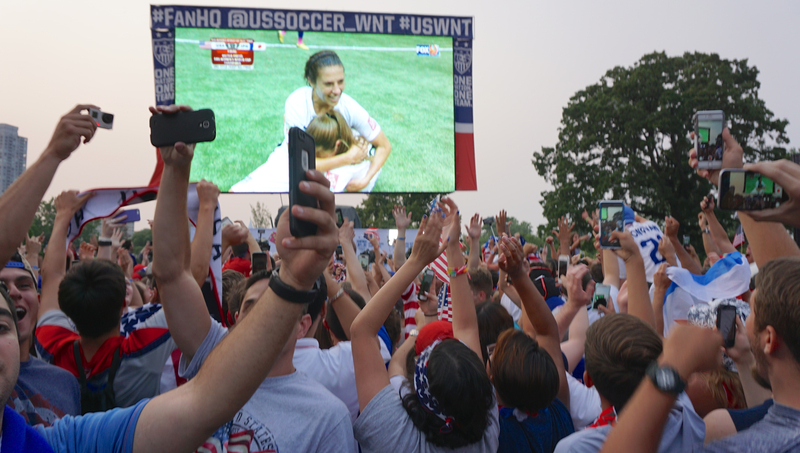 The U.S. Women’s team beat Japan 5-2 for their third world title. 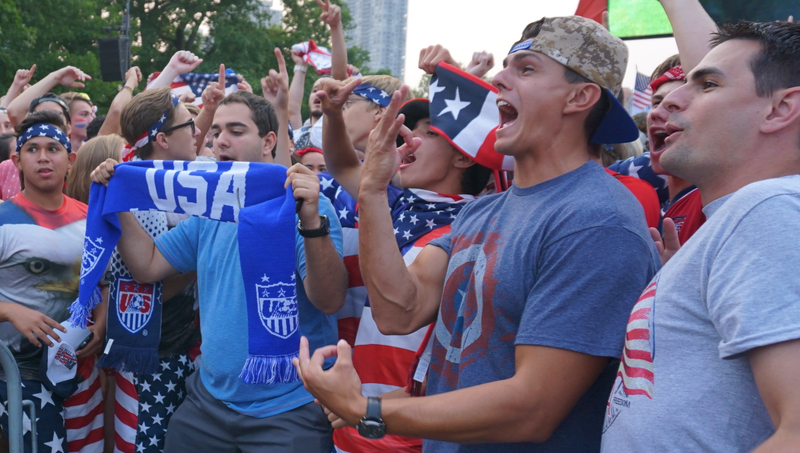 New favorite athlete name: Hope Solo.